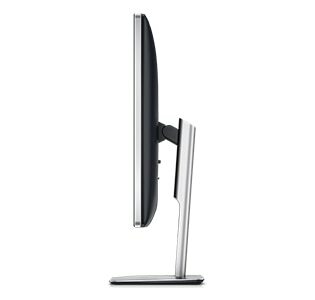 This 80cm (31.5) monitor comes factory-color calibrated with a deltaE of less than 2, so you can count on precise, consistent colors right out of the box. 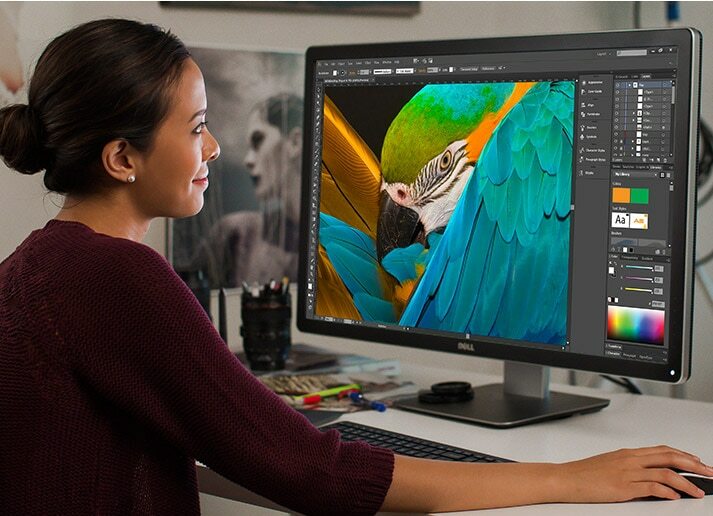 Do more with a 80cm (31.5) screen, giving you more room for your most important projects. 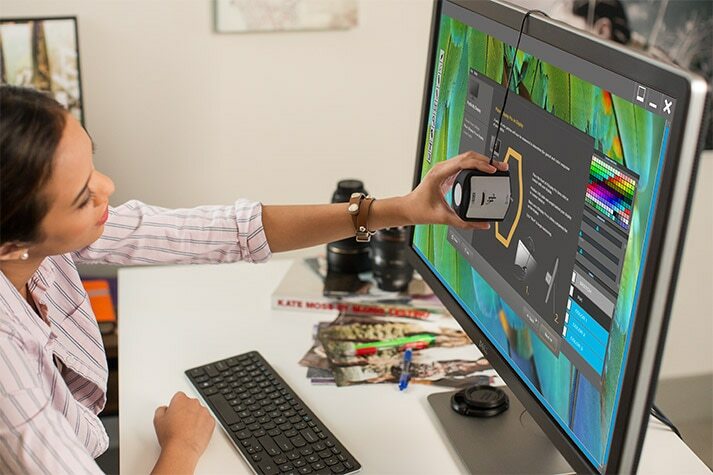 Your Dell monitor comes with a 3-year Advanced Exchange Service1 so that, if necessary, a replacement monitor will be shipped to you the next business day within its 3-Year Limited Hardware Warranty.